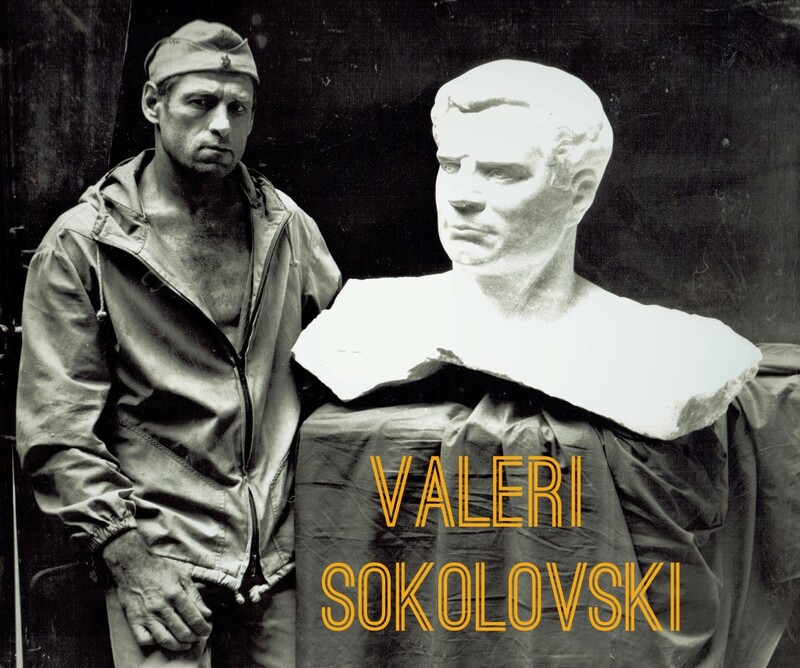 About: Works of art by sculptor and painter Valeri Sokolovski can be found in both private and public spaces around the globe. Sokolovski, who sculpts using stone, wood, and bronze, spent his early years as an artist in Odessa, Ukraine. 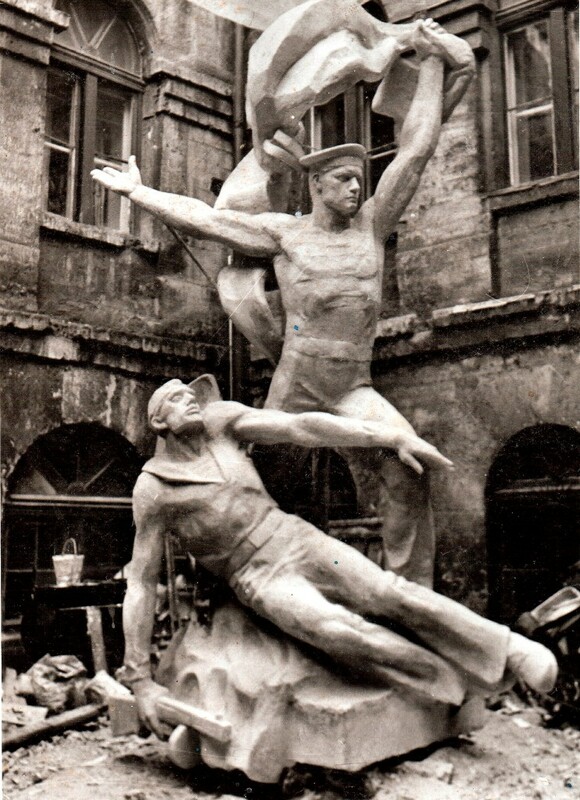 During that time, he worked as a member of the Union of Artists of the USSR, creating monuments for the government which can still be seen across Europe and Russia. Presently, Valeri is stationed in British Columbia along with his equally artistic and talented son, Rudolf. The impressive father-and-son pair will both be exhibiting their sculptures (and for Valeri, paintings) at this year’s Art World Expo. Did being born in Ukraine influence your decision to become a sculptor? I was born in the Ukraine but I spent all of my childhood in Kazakhstan, so I started my art education there. It was later on that I moved to Odessa and continued my studies there. How did you get the position with the Union of Artists, creating government-commissioned monuments? After completing my studies, I actively participated in fine art exhibitions locally and internationally, which allowed me to submit my credentials for consideration. The process was long, and to become an officially recognized artist of the USSR, you must be reviewed by several committees in at least three cities. After I received this title, I began to work as an artist for the government, which was the only way you could receive commissions and get work. There were all types of commissions for monuments, and lot of them were for war memorials to commemorate fallen soldiers or heroes. Did going to art school improve you as an artist? It did not improve me, it taught me. Schools were serious; They made us professional artists, not amateurs or dilettantes. In total, I spent almost a decade studying. Where can fans in Vancouver see your work? 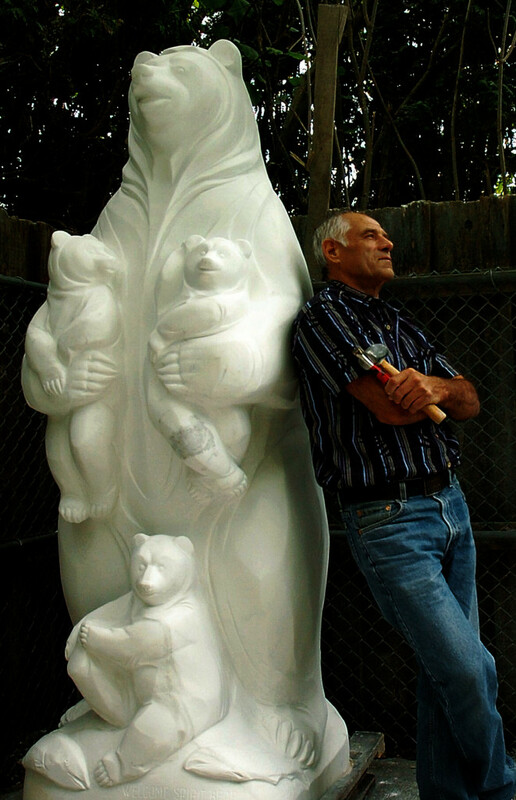 I have several public art projects in the Lower Mainland, including a seven-foot marble statue in Surrey City Hall and a granite monument at the BC Museum of Mining. I just finished a joint exhibition at a Gastown gallery with my son, Rudolf, and I have a few shows coming up next month as well. What is your goal with each sculpture you make? To satisfy my own creativity and to create something that brings pleasure to the audience. Why do you love to sculpt? Because I see in art, not just sculpture or painting. In all of art, I see beauty, and that beauty satisfies me. I have chosen sculpture and painting as my specific forms of expression and devoted myself completely to them. Why do you like sculpting women, or the human body in general? In art, the human form is the most beautiful thing that exists. And a woman is special. She is like a mystery that you want to solve. Many of your works feature women with children. Why are you fascinated by motherhood? Motherhood inspires me because it is the continuation of life. It is nature and the beginning of everything. That’s a good question, and I don’t have a clear answer for you. 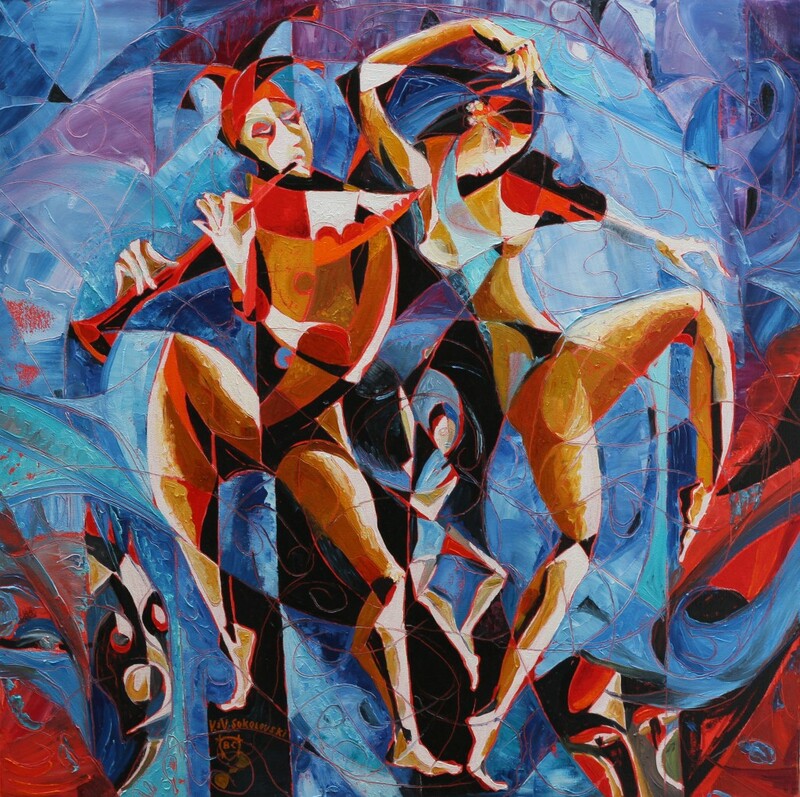 There are different elements in my paintings, including cubism and linear expressionism. How does painting compare to sculpting for you? What you can express in sculpture you cannot express in painting, and vice versa. The two compliment each other. Which materials do you like to use best when creating a sculpture? I like working in wood and other materials but I really love stone, especially marble. I see it as a force that needs to be conquered. With block of stone, you have to look deep inside to see what is alive in there. Then, you have to bring it out and make it live.